Home / Efficiency / What is CDN? Do I need it? 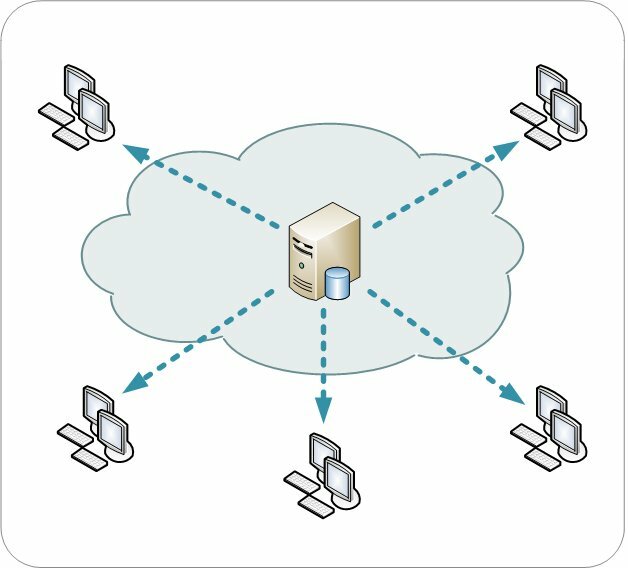 What is CDN? It Stands for Content Delivery Network. Still none-the-wiser? No worries. Read on and you’ll be a pro’ in minutes. CDN’s have 1 purpose. They are there to make surfing the web faster. You no doubt use them every day without even realising, whether you’re watching Youtube, shopping on Amazon, reading online news or browsing social media. There are plenty of articles online giving huge amounts of information regarding CDNs but I wanted to make this one as simple as possible as most of us don’t need to know the technical specifics to know if we need it or not. I’m sure you know that whatever you see online (including your own website) has to be stored somewhere. Your web hosting provider manages this for you and stores your website, images, text etc on a server. But there are 2 fundamental problems with this. 1) Traffic – If you have a high traffic website and every visitor is accessing it via same server, this puts an enormous strain that server and cause it to slow down (and in worst cases crash). If the server slows down then so does your website. 2) Latency – When you chose your web host did you give any thought to the location of their servers? Probably not right. If your customers are all in the U.K but your server is in the U.S then every visitor you have has to receive data all the way from the U.S. Even with excellent broadband speeds there is an inevitable delay in the time it takes that information to reach your visitor. Latency (in this case) is the delay that occurs between requesting a web page and is actually appearing on screen. A CDN Solves both these problems. 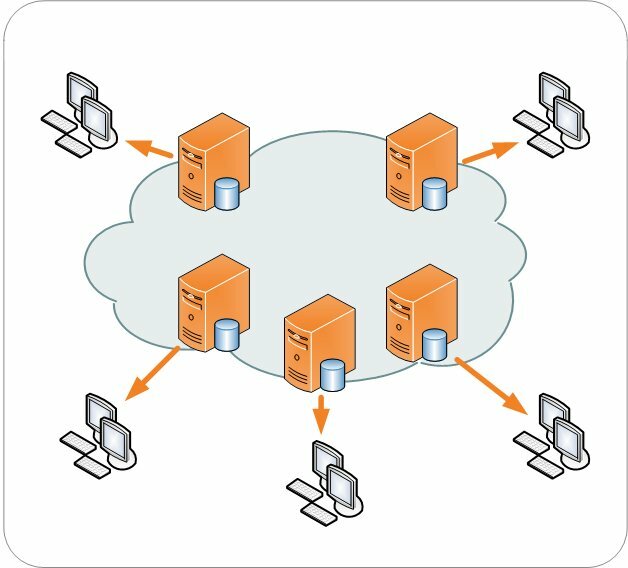 Rather than everything being accessed via one server, A CDN consists of a network of servers around the world that store a cached version (a copy) of that information. When a visitor views your website they are automatically served information from the nearest server to them. This reduces latency and also spreads server load, thus eliminating both problems at once. You should know that a fast website pleases Google, but more importantly it pleases your visitors. If a pages takes too long to load they will disappear. Also, just because your website loads fast for you doesn’t mean it will load fast for your Australian customers. If your website is only intended for users close to you (e.g – all in the UK) and you don’t have a high volume of traffic then you probably don’t need a CDN. If your website serves international customers and/or has a high volume of traffic, them you definitely DO need to be using a CDN. If your website is built on WordPress then there are 2 ways of doing this. 1) Managed Hosting – This is my preference. Just because you can buy web hosting for £5 a month doesn’t mean you should. A good managed hosting company will automatically utilise CDN technology without you doing anything (this is just 1 of the many benefits you’ll get with managed hosting). 2) CDN Plugin – Most CDN services (such as Cloudfare) will have a plugin you can install. You’ll need to follow instructions carefully and it can be a little complicated to set-up, but once you’ve done it you should never need to touch it again. Other well known platforms also have equivalent plugins that utilise CDN’s but if you have a custom site that’s not on a popular platform then you’ll need a competent developer to make use of CDN’s. For the record, Any customer that uses our services to host their site receives the highest quality managed hosting which includes CDN.